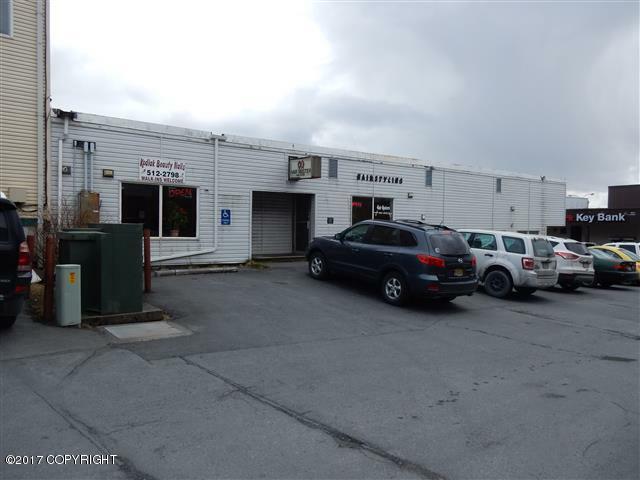 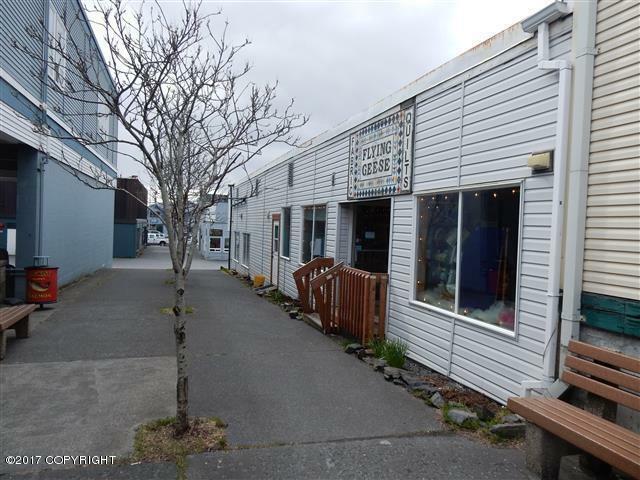 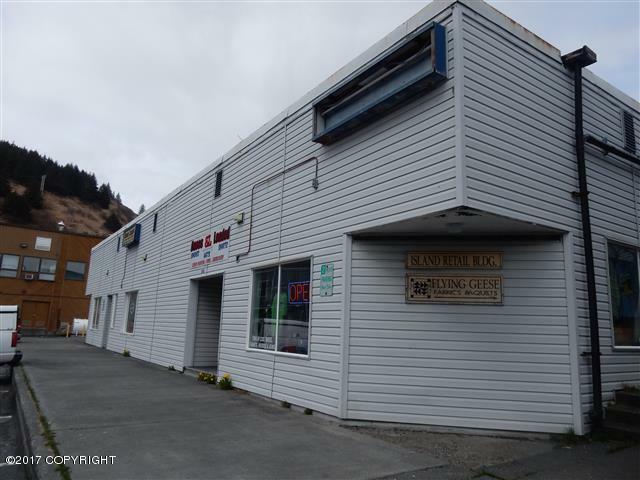 202 Center Avenue, Kodiak, AK.| MLS# 17-6323 | RE/MAX of Kodiak - Alaska Real Estate - "Honesty & Integrity...It's That Simple!" 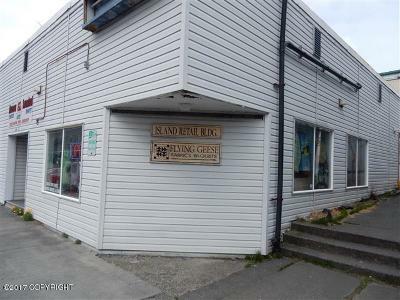 Operating commercial building in downtown Kodiak, Island Retail Building. 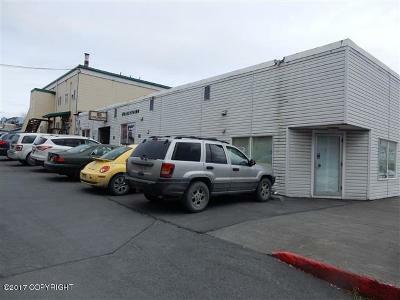 Approximately 6,568 sq.ft. 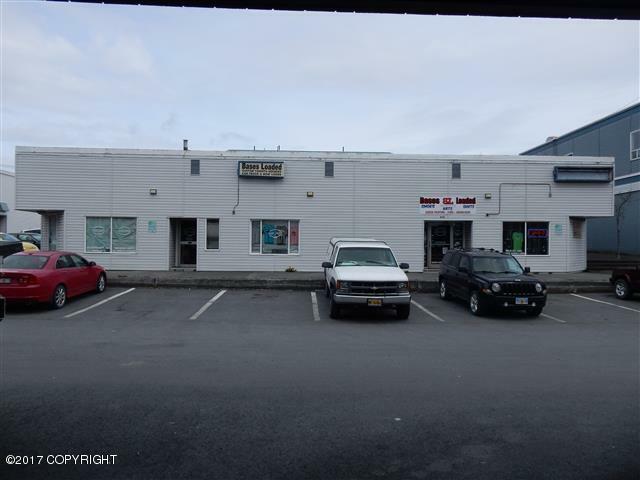 building on 8,000 sq.ft. 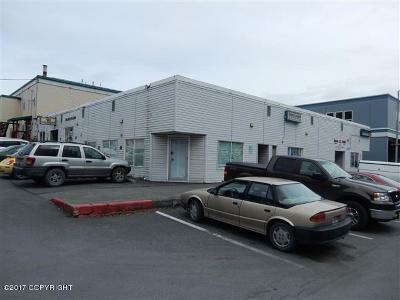 business zoned lot. 4 current tenants and 800 sq.ft. vacant space. 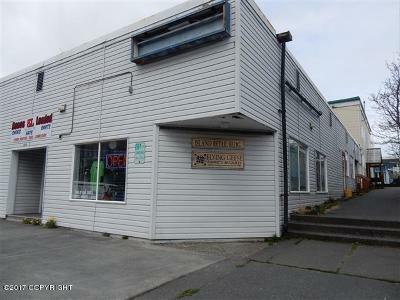 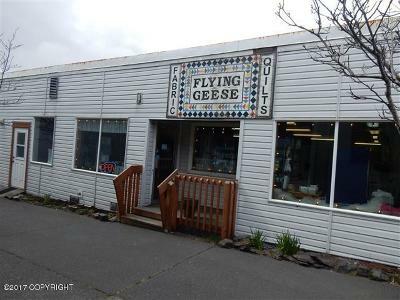 A great investment opportunity or a home for your own business.